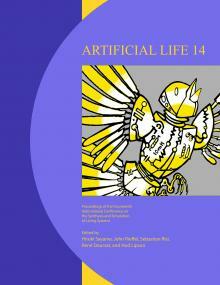 The proceedings of ALIFE 14 are now available from MIT Press. The full proceedings, as well as individual papers, are freely available under Creative Commons licenses. A copy of the entire proceedings PDF can be available from here (downloaded from MIT Press on 7/14/2014).